Cartwn am fachgen ysgol drygionus. Cartoon about a naughty school boy. 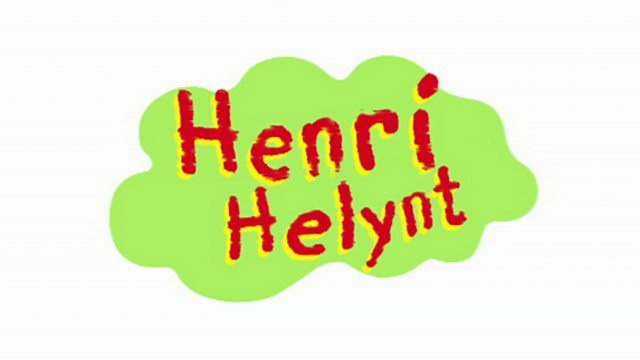 Browse content similar to Henri Helynt. Check below for episodes and series from the same categories and more! Cartwn am fachgen ysgol drygionus. 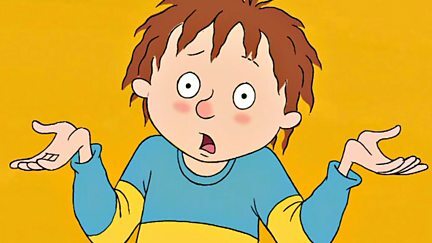 Cartoon about a mischievous schoolboy.